Welcome to the American University Park/Tenleytown. It is located on the upper northwest side of quadrant of Washington DC. It is home to American University and Fort Reno, the tallest point in the District and site of the only Civil War battle to take place in Washington DC. Here is information about homes in the American University Park neighborhood in Washington DC (Median Sales Price: $1,125,000; Price Per Sqft: $719). 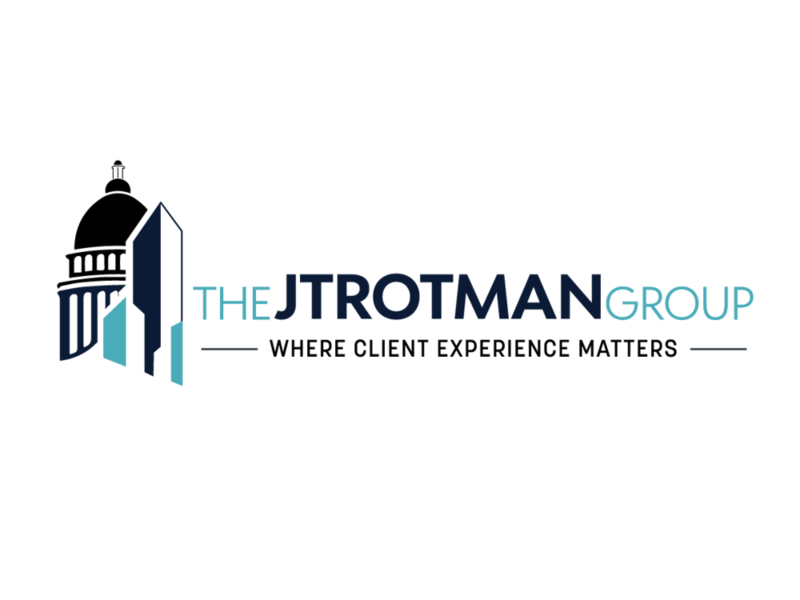 Call the Jtrotman Group at 301-452-4767 or email us at jason@jtrotman.com for more information about real estate in the American University/Tenleytown neighborhood in Washington DC. We look forward to working with you.